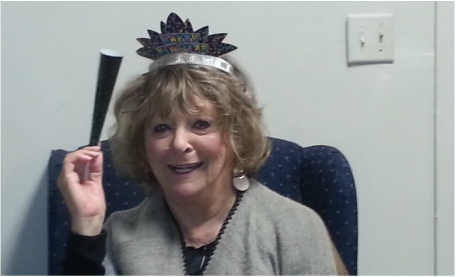 RINGING IN THE NEW YEAR!!! 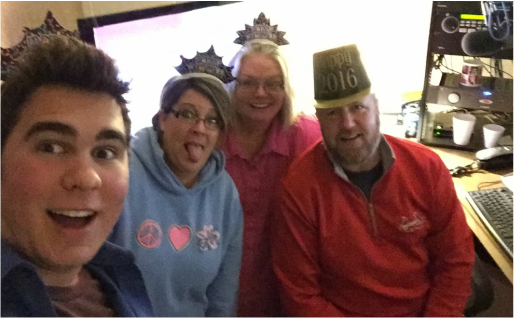 Rob and Jackson ringing in the New Year on the air. 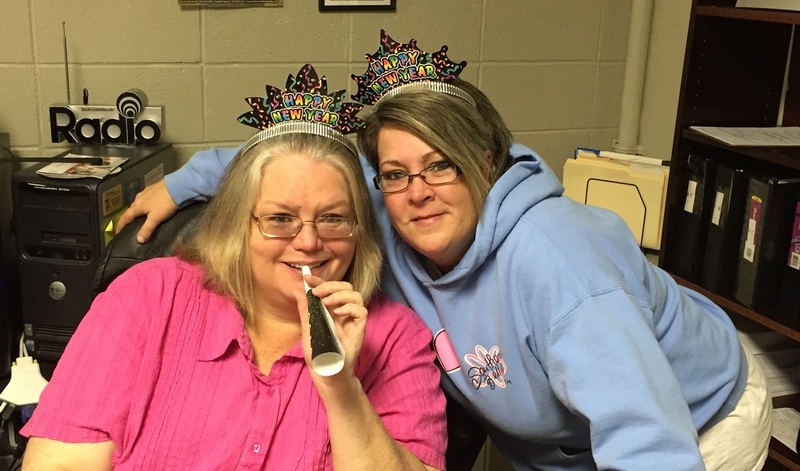 Rhonda and Brandie ringing in the New Year in the front office. Nina you're a little late for the party.